Singh met Governor Najma Heptullah on Monday to seek an urgent Assembly session to discuss the legislation. 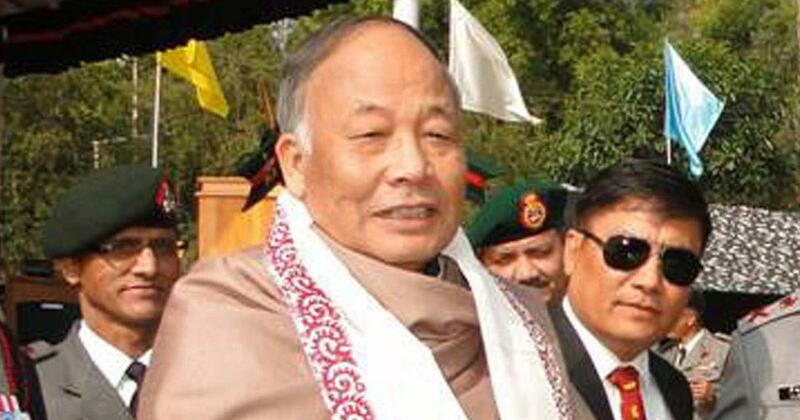 Former Manipur Chief Minister Okram Ibobi Singh on Monday said that if the chief ministers of all the Northeastern states were to oppose the Citizenship (Amendment) Bill, the Centre would take their demands seriously. He asked whether the Bharatiya Janata Party-led Manipur government was afraid of opposing the Centre on the bill, The Telegraph reported. The bill seeks to amend the Citizenship Act of 1955 in order to grant citizenship to Hindus, Buddhists, Sikhs, Jains, Parsis and Christians from the Muslim-majority nations of Bangladesh, Afghanistan and Pakistan if they have lived in India for six years. Those who do not possess the required documents are also eligible for citizenship under the bill. The Lok Sabha passed the bill on January 8. The bill is expected to be taken up by the Rajya Sabha in the Budget session of Parliament. Several parts of the North East have witnessed violent protests against the controversial draft law. Residents fear that the legislation will lead to an influx of new residents that will alter the demographic composition of these states. On Tuesday, Singh and other Congress leaders, including state president TN Haokip and Congress Working Committee member Gaikhangam Gangmei, submitted a memorandum to Manipur Governor Najma Heptulla, asking her to convene a special session of the Manipur Assembly to discuss the bill. 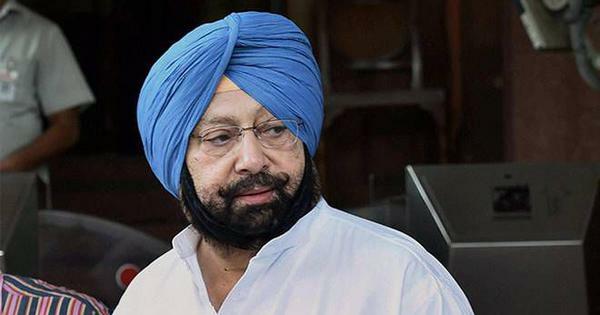 After the meeting, Singh told reporters: “We want to help the government take a unanimous resolution in the House to oppose passing of the bill in the Rajya Sabha. The budget session of Parliament is scheduled to begin on January 31.” The governor, however, said it would take 15 days for the session to be convened. In Assam, the Asom Gana Parishad, an ally of the BJP, pulled out of the coalition in protest against the Citizenship Bill in the first week of January. Three Asom Gana Parishad state ministers later quit the Cabinet. Meghalaya Chief Minister Conrad Sangma and Mizoram Chief Minister Zoramthanga met Union Home Minister Rajnath Singh on January 18 to ask the Centre to scrap the bill. The Union Home Minister said he would call a meeting of chief ministers of all the Northeastern states.